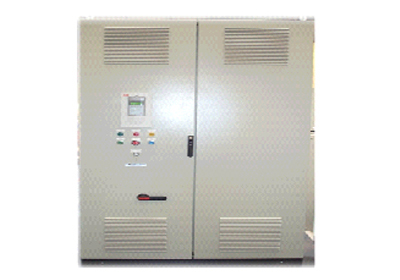 HC Controls Ltd. design, build and test Variable Speed Drive panels for many types of industries. Correct installation of Variable Speed Drives requires attention to vital factors such as location, environment and supply voltage. Careful consideration should be given to air flow and cooling requirements as many drive failures result from improper installation. We can supply and fit drives of your choice in line with the preferred site equipment for standardisation of spares. 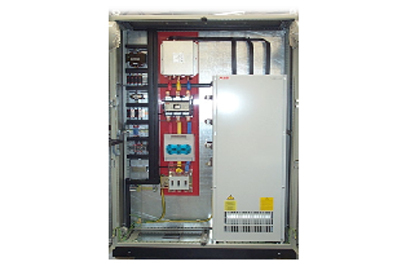 Enclosures can be free standing or wall mounting to suit the application and drive requirements.